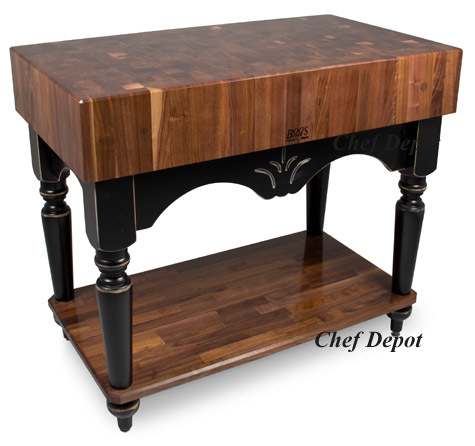 Maple & Walnut Kitchen Islands, Counter Tops, Lyptus & Cherry Butcher Block, Walnut and Oak Counter Tops...On Sale! 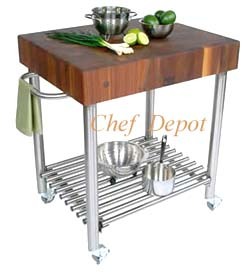 Solid Butcher Block Countertops will enhance your kitchen! 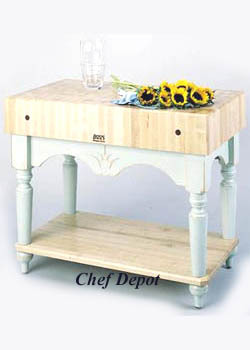 These tops combine function with style, solid maple counter tops and table tops are very attractive. 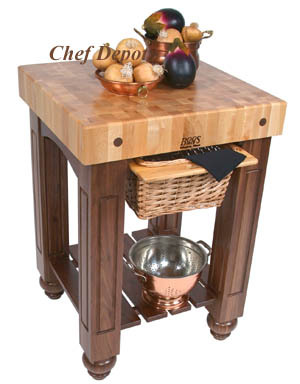 Demand the best for your kitchen, our NSF certified butcherblock is Made in USA. Many Sizes are In Stock! We have fast delivery. 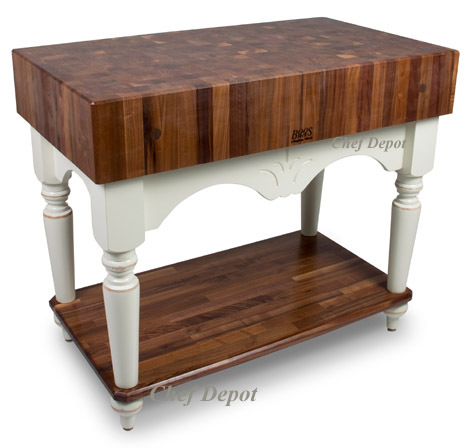 Butcher block countertops are a perfect blend of beauty and function. 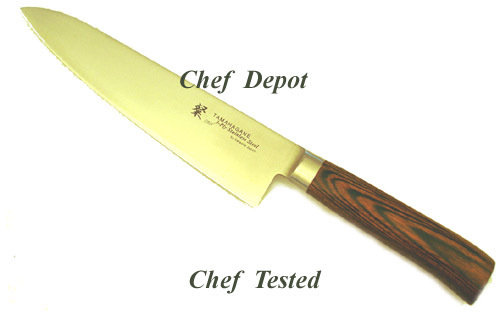 Made in USA from eco frielndly harvesting. 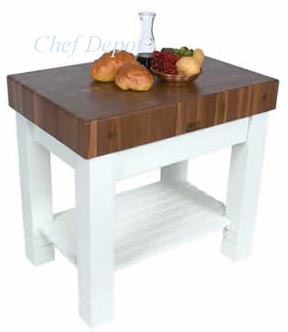 These solid tops impart a warm friendly glow to any kitchen. 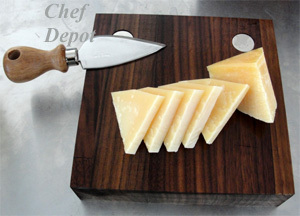 Our Chefs prefer wood counters, butcher blocks & cutting boards for slicing, dicing, and chopping. 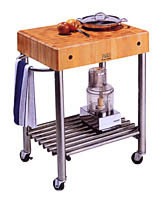 Professional Bakers choose these for prep and kneading dough. 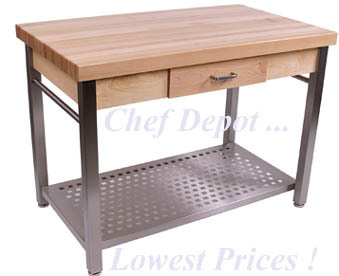 No other countertop surface offers the advantages of butcher block and these are an economical choice. 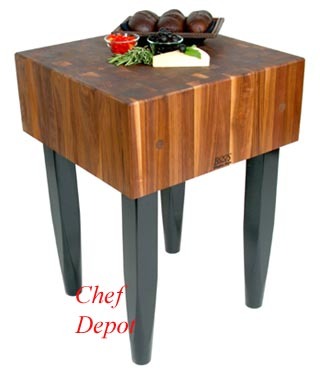 Butcher block countertops add natural warm beauty to compliment any decor. 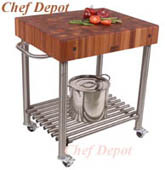 120 years experience building quality butcher block assures you of a kitchen countertop that will last a lifetime. 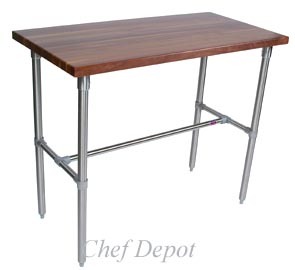 Maple & Walnut Kitchen Tables, Prep Carts , Butcher Blocks and Swivel Stools are on sale. These are made to order for you. Call us with questions. 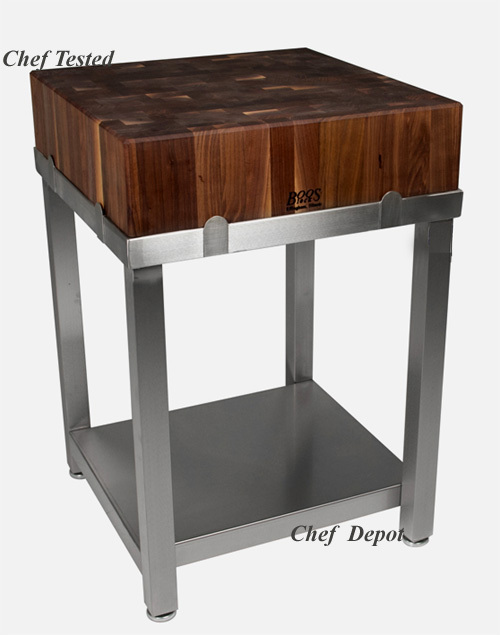 Our select #1 grade America Walnut Edge Grain Kitchen Counter Tops feature modern style. You will love this counter top in your kitchen! Choose from natural oil/beeswax finish or Varnique below. 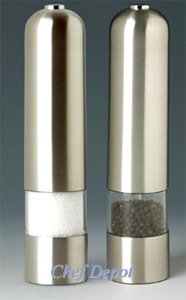 Several other finishes are also available. These countertops are all 1.5 in. thick, (except the 48 in. wide tops are 1.75 in thick) call for all sizes in thicker tops. Optional backsplashes are 4 in. tall. Custom sizes too, call us. You will LOVE these ! FREE SHIPPING, NO TAX, QUANTITY DISCOUNTS. FREE SHIPPING, NO TAX ! 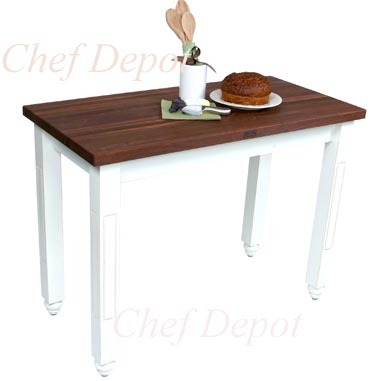 You will LOVE these in your home! Call us fro Designer Discounts - USA Sale - Call or Email Us! 145 in. x 48 in. 1 3/4 in. 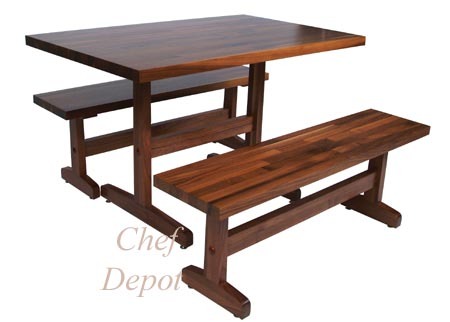 Solid American Walnut Counter Tops and larger / custom quoted by phone Instant quotes - Call Us, Phone : 630 739 5200 or Email Us! 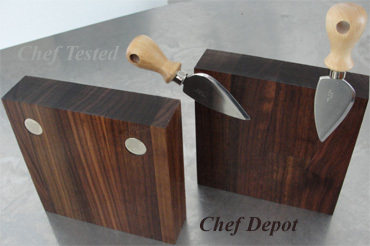 Our Walnut Backsplashes are made from select America Walnut edge grain, available in many sizes. These are 3/4 in. thick and 4 in. tall. 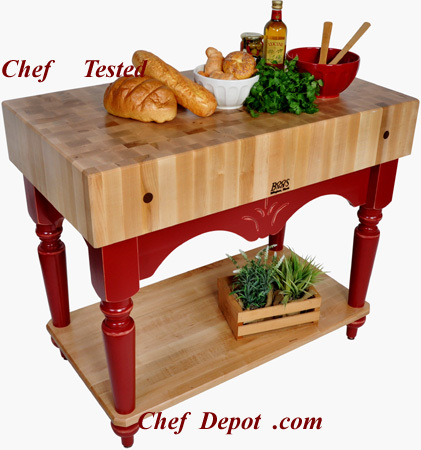 Choose a clear durable food safe varnish or mineral oil finish. You must buy a countertop to ship with a backsplash. 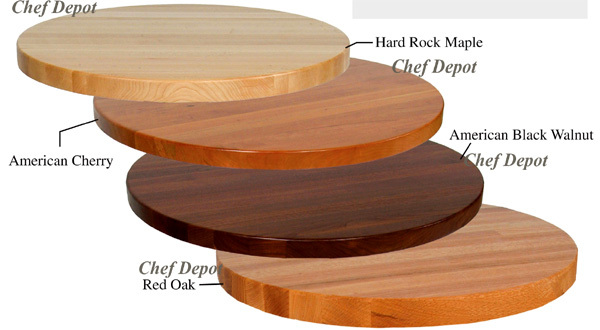 Our round select America Walnut Edge Grain Table Tops are available in many sizes. 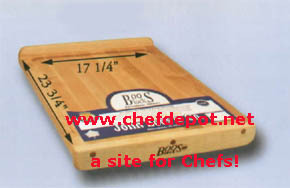 The tops have have 1 1/2 inch thick solid USA wood edge grain construction. These table tops come with a 1/4 in. 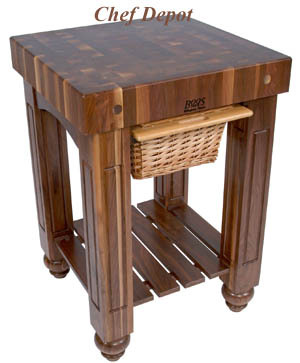 radius on the top edge only and a clear durable food safe varnish finish. 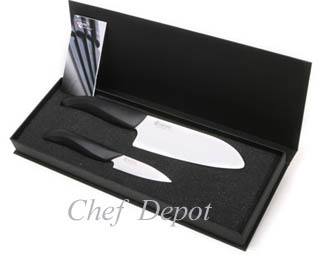 Monthly Special Sale - Call Us or Email Us for your Lowest Price! Email us here for custom sizes and quantity discount prices! Two Wine Barrel Bookcases $495.00 ea. 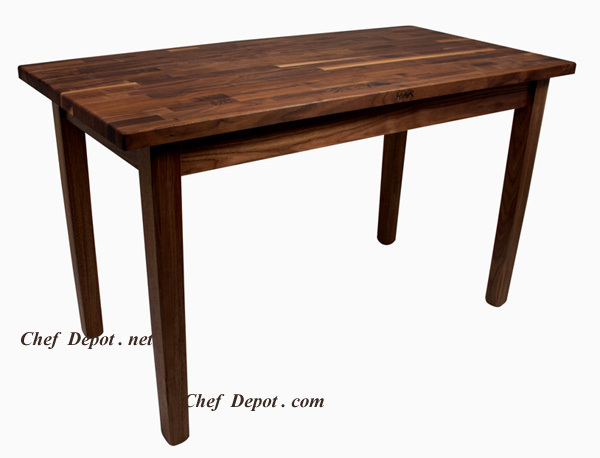 Our select America Walnut Edge Grain Table Tops are pure style. 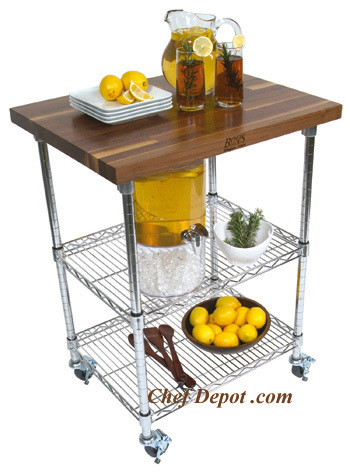 You will love this in your kitchen, office or restaurant! Choose from natural oil/beeswax finish or Varnique below. A 1/4 in. radius top edge is standard. 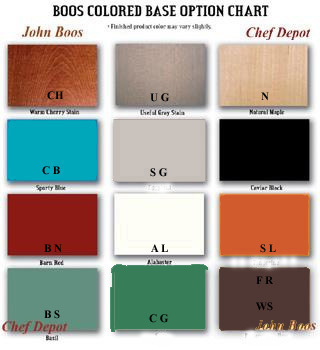 Several other woods / finishes are also available. Large Quantities / Custom sizes, call us.